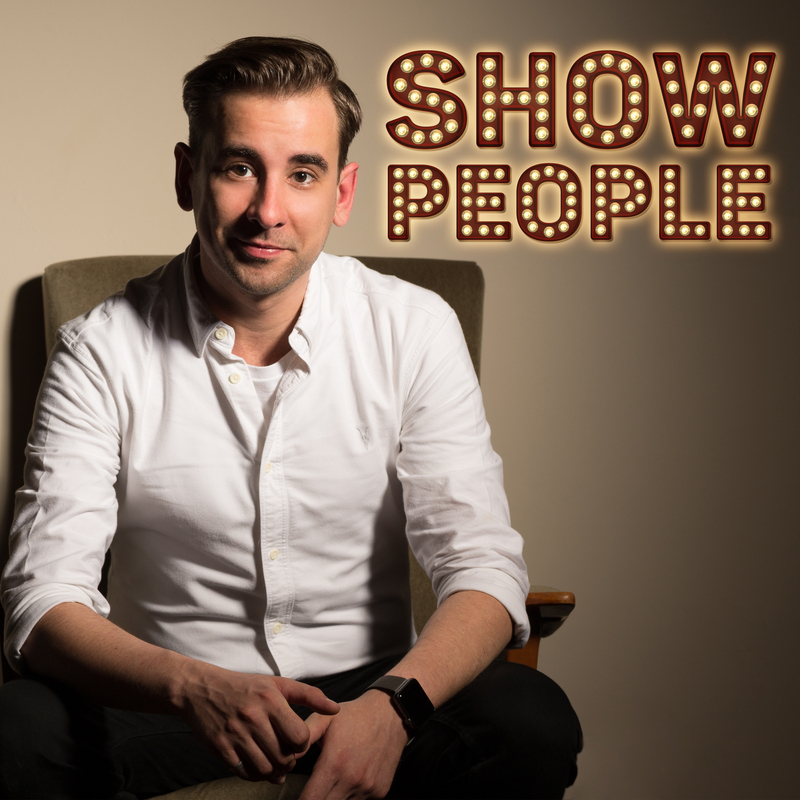 Arion Productions has launched The Show People Podcast – a biweekly podcast that shines a spotlight on the UK’s performing arts industry hosted by multi-award-winning Theatre Director and the company’s Artistic Director, Andrew Keates. Artistic Director and host of the Show People Podcast, Andrew Keates comments. Listeners can follow the Show People Podcast on Twitter @ShowPeopleUK and use #ShowPeoplePodcast, they can like the shows Facebook page which includes a special listeners’ forum to discuss the many things raised each episode at www.facebook.com/showpeoplepodcast or they can contact Arion Productions by e-mailing at info@arion-productions.com or visiting www.arion-productions.com.